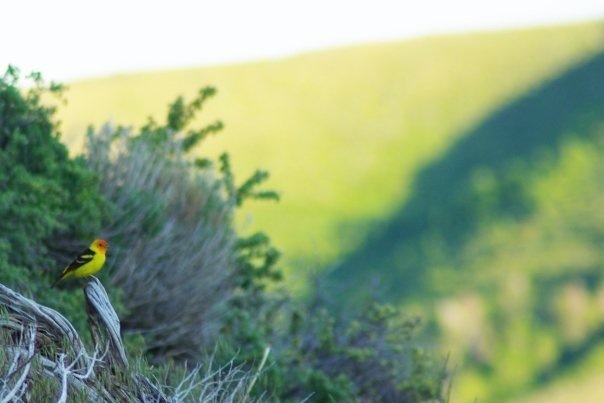 Working to inspire and empower the preservation of wildlands and wildlife in the West. The Sagebrush Sea is among the most imperilled landscapes in North America. Rich and diverse vegetation communities evolved amidst a variety of unique geologic features--from rolling steppe to rugged canyons to dramatic open vistas--to thrive in spite of the harsh climate extremes of the Western landscape. “[I]n the spring the new shoots on the sage, iridescent, light, and soft, bow in the wind and what that creates on the landscape is an evocation of the wind on the sea. And when the wind blows at dusk after the rain, there’s the sweetest smell.”. .
On-the-ground presence. Extensive experience wielding media and law. Unparalleled conviction. 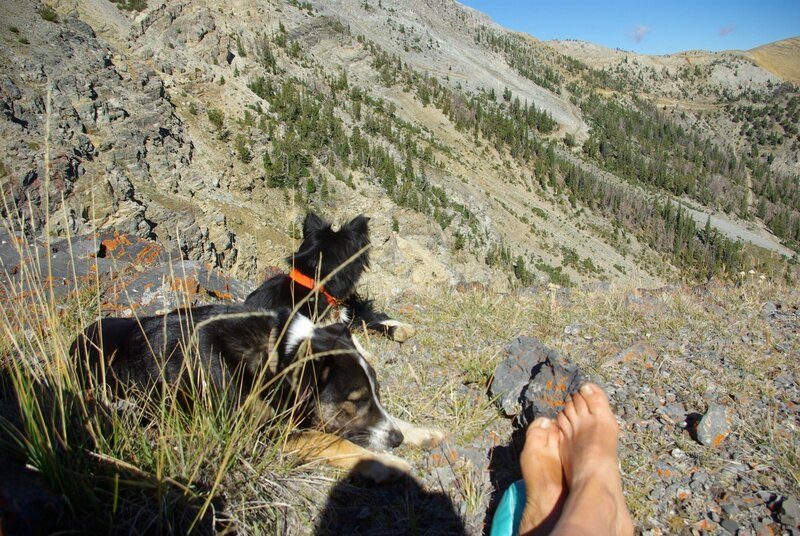 Inspired by a howl with the late Phantom Hill Wolf Pack of central Idaho, Natalie Ertz has been tracking and monitoring wolves in the central Idaho backcountry for over six years. During much of that time, Natalie served and learned from Lynne Stone of the Boulder-White Cloud Council providing oversight of the federal and state MANagement of wolves. Natalie’s passion for wolves and public landscapes is inspired by a deep appreciation for the wild, an appreciation borne on-the-ground. Brian Ertz is Natalie Ertz’s brother. 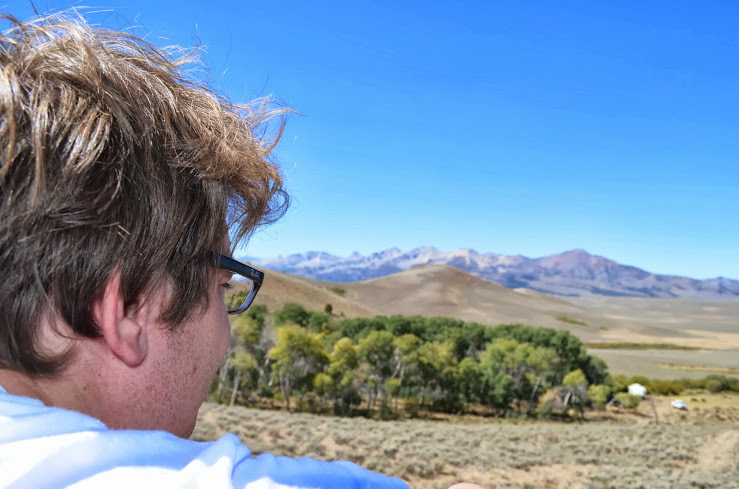 Brian is in his final year of law school, currently serves as the Chair of the Sierra Club’s National Grazing Team, Conservation Chair of the Sawtooth Group of the Sierra Club and previously spent 7 years as Media Director for Western Watersheds Project. Since that time Brian has consulted a variety of public interest environmental nonprofits on administrative, policy, and media advocacy. Katie Fite brings over 30 years of on-the-ground experience to WLD’s advocacy. 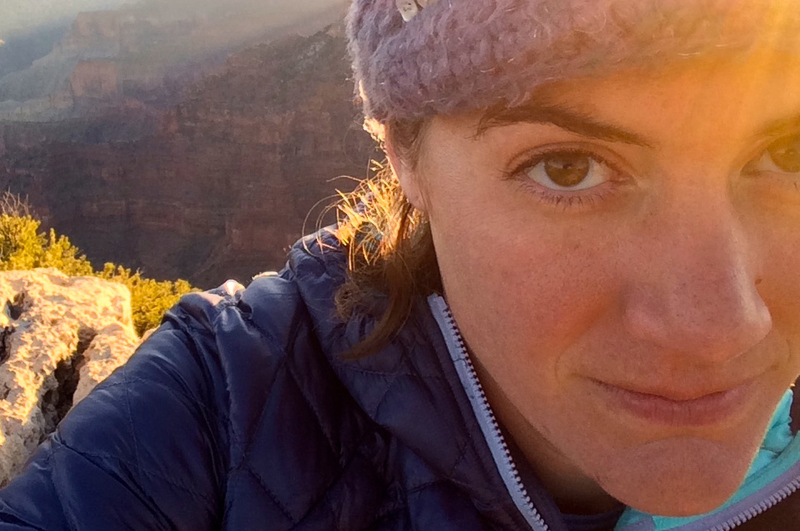 As Western Watersheds Project’s Biodiversity Director, Katie has monitored more public ground–from Modena to the Modoc to Mcdermitt, the Lemhis to Little Blue Table to the Little Lost to Leslie Gulch, from Jarbidge to Jump Creek to Jim Sage, the Pahsimeroi to the Pancake Range, Calico Mountains to Castleford–and brought more headache to those anti-environmental bureaucrats at BLM and Forest Service than arguably any other single person in the Western United States.